CBC Bellvis. More than 50 years of history with stainless steel. 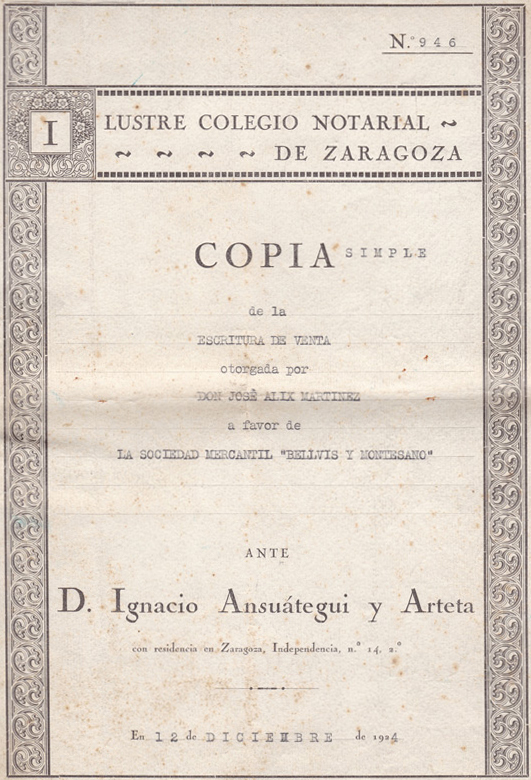 Company founded in 1915 by D. Camilo Bellvis Calatayud in Zaragoza. During the period 1915-1923 was established in the courtyard of a house in C/ San Pablo of the mentioned city, performing forging and mechanising works. 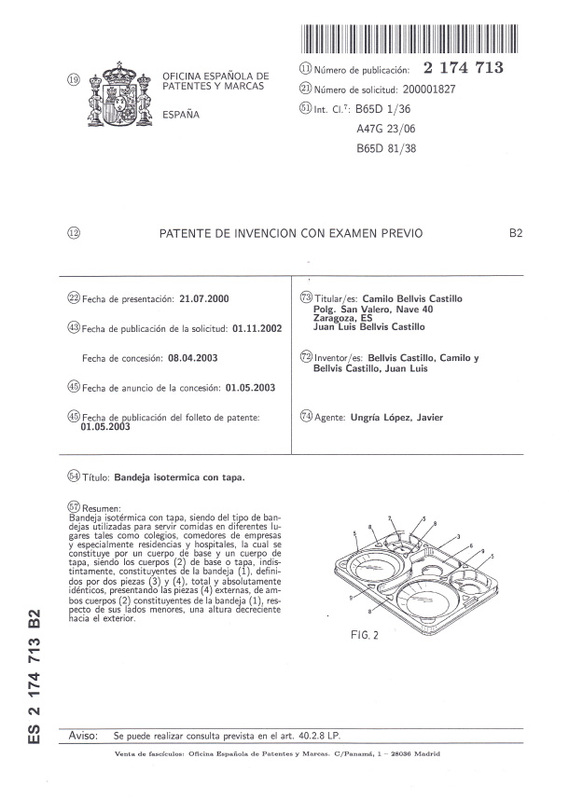 After D. José Alix Martínez, a military professional, came to him with the idea to perform a sealed container for food cooking, he was in charge of performing some prototypes to make real what would become the first pressure cooker. 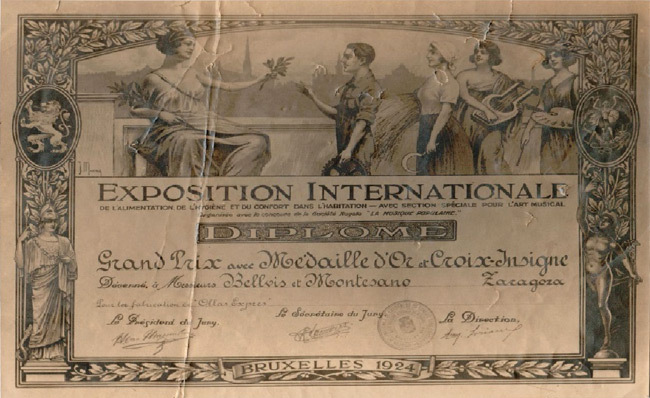 Then, D. José Alix patented the pressure container in Spain and in other countries such as the States, Australia, France… as he followed his military vocation, he sold them with their full rights to the Trading Company Bellvis and Montesano in 1924. In 1937, D. Camilo Bellvis Montesano joins the company as an apprentice, combining his academic studies with the daily job. After finalising the studies of Industrial Mechanic Engineer, he combines work in the plant with teaching, giving lectures on Materials during 8 years at the School of Industrial Engineers. In the sixties, D. Camilo Bellvis Montesano introduced stainless steel as the raw material to manufacture the pressure cooker and the company became one of the pioneering companies in the use and transformation of Stainless steel. Currently, D. Camilo Bellvis Castillo is in charge of CBC’s management. Design and manufacture products with Stainless Steel taking into account customers’ needs. We offer experience and efficiency. Working under the premise of continuous improvement in our products, through direct contact with their users. Devoted to the transformation of Stainless Steel as raw material in the area of household equipment and specialising afterwards in products for catering and commercial kitchens. A century of experience in the transformation of Steel backs us up, having as priority high quality and long lasting products. Following the changes experienced in the market area of catering and commercial kitchens, in the nineties we started to design and produce trays and kitchenware in ABS and POLYCARBONATE materials. We can now say that we produce a wide range of products to cover the needs of our customers. CBC diseña y fabrica sus propios productos pero también fabrica cualquier producto en acero inoxidable a medida de nuestros clientes. • 100 years of history behind us. • More than 50 years transforming Stainless steel. • We have Health Registration Nº39.003870/Z. • The best durability – quality – price ratio DURABILITY-QUALITY-PRICE RATIO. • We offer reliability, commitment and dedication. 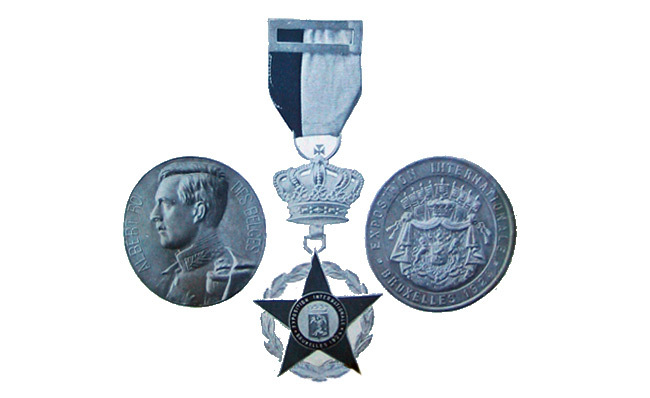 Grand Prix, Gold Medal and Cross Insignia from the International Food and Hygiene Exhibition in Brussels in 1924. Golden Laurel to the company leading the production and quality of the pressure cooker worldwide 1988. The company CBC has always stood out for the quality and durability of its products and the outstanding customer attention, which have been the premises along its 100 years of history.